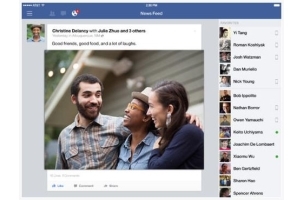 Facebook released version 10.0 of its flagship iOS application Wednesday, and new features included the ability to create posts with weak or nonexistent connections, and the option of previewing draft posts and removing suggested links. Review what your post will look like and choose whether to remove any suggested links before sharing what you’re reading, watching, or listening to. Create posts even when your connection is weak or you’re in airplane mode, and they’ll be shared once your connection gets strong enough. 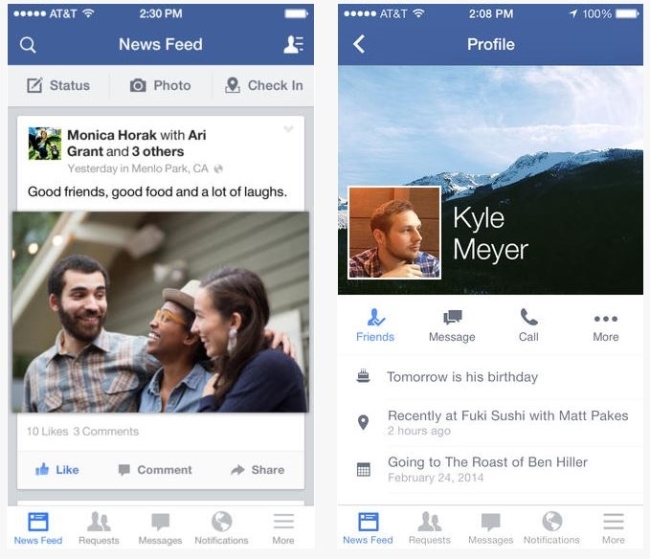 Improvements to make News Feed load faster, especially on older phones and tablets. iOS users: Have you updated your apps yet? What do you think so far?